• planning for long-term care. The appendices include an Elder Law Planning Questionnaire for client use, a table of current public benefits figures, life estate and life expectancy tables, as well as a resource directory. 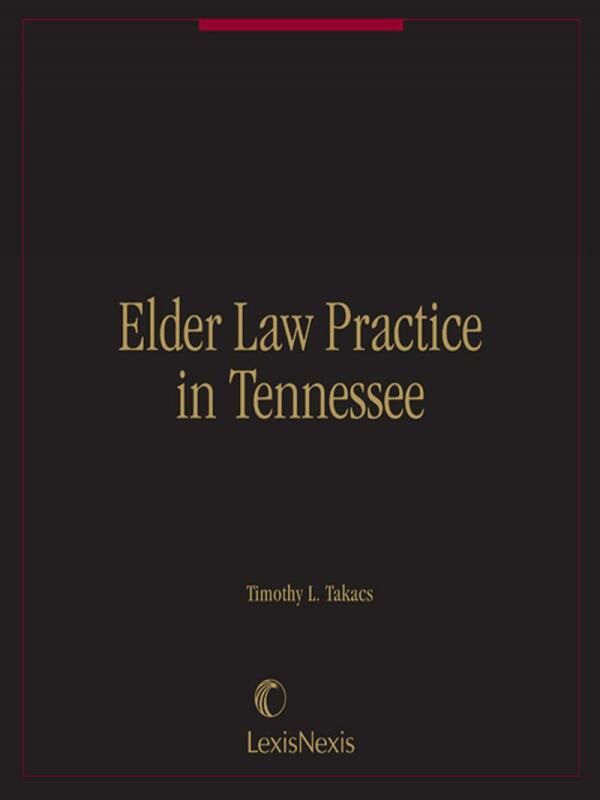 Timothy L. Takacs is certified as an Elder Law Attorney by the National Elder Law Foundation and as a Certified Elder Law Specialist by the Tennessee Commission on CLE and Specialization. He has been in private law practice in Hendersonville, Tennessee, since 1980. 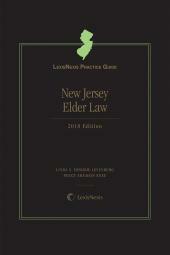 Mr. Takacs has been a member of the National Academy of Elder Law Attorneys (NAELA), the nation's preeminent professional organization for elder law attorneys, since 1991, and serves on NAELA's board of directors. He is a charter member of the Special Needs Alliance, LLC, a network of the country's leading disability lawyers. In 2000, he founded The Tennessee Pooled Trust, which is Tennessee's first ¿pooled trust.¿ Mr. Takacs is a charter member and the first chairperson of the Tennessee Bar Association's Elder Law Section. 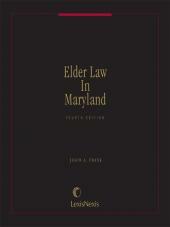 Mr. Takacs writes for and gives presentations regularly to attorneys and other professionals about elder law. 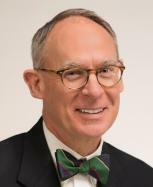 He is the founder of The NAELA eBulletin, a weekly newsletter of current news and cases that is published by the National Academy of Elder Law Attorneys as a benefit exclusively for NAELA members. 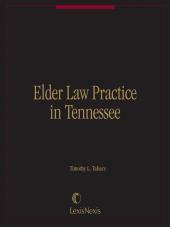 He is the author of Elder Law Practice in Tennessee, a treatise for Tennessee attorneys, published by LexisNexis. He also speaks frequently to support groups, seniors' organizations, and health care professionals. He makes frequent appearances in local media and has been quoted in The Wall Street Journal and Kiplinger's magazine. Mr. Takacs is a graduate of the University of Notre Dame and the Vanderbilt University School of Law.